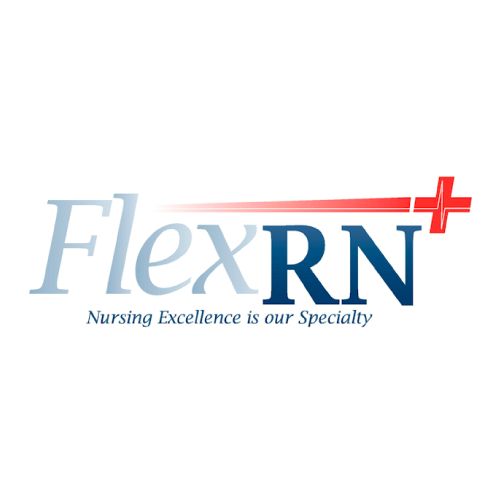 FlexRN is a small premier East Coast nurse staffing agency that provides nursing contracts, per diem nurse placements and permanent positions nationwide. They staff some of the finest RNs and LPNs in the industry. For their nurses, it’s simple: Personal attention. You’re never just a number to us — they get to know you personally and are committed to supporting your nursing career. They are owned and operated by registered nurses. FlexRN has someone on-call at all times. They operate 24/7, 365 days a year. Their Joint Commission certification, held since 2008, shows their commitment to excellence and to the standards set forth in the industry. When it comes to identifying quality healthcare talent, they’re unequaled and unmatched in service, success, and exceeding your expectations. They are a smaller company with 2 recruiters. They are able to give you that personal attention that other large staffing agencies are unable to provide. Their recruiters get to know each one of their candidates whether they end up working with us or not. FlexRN offers an array of benefits for the full time employee working 30 hours or more or who work 13 week contracts. Those eligible employees who choose to participate will pay the premiums with deductions from their pre-tax earnings. They offer a complete benefit package including: Health Insurance, 401K, Life, Vision and Dental. Daily Pay optionm, and Life insurance. Bonuses for Sign-On, Referral, Contract Completion, and Retention. More than just a staffing agency, they are a dedicated team working to develop futures, deliver opportunities, and build career relationships that last. Their goal is to truly match quality nursing professionals with amazing healthcare positions in hospitals, facilities, and unique acute care environments nationwide. Based in the Northern Virginia area, FlexRN has experienced tremendous growth and success over the last 15 years. Established from an ER focused nurse staffing agency to a now premier provider of healthcare personnel. They focus on providing their staffing services to RN’s coast-to-coast in a range of specialties. Being managed by actual registered nurses, they have a unique perspective that allows us to meet equally, the demands of hospitals and the needs of their working professionals. Their company, FlexRN, was founded in 2001 with the initial goal of providing the highest quality emergency department nurses to their hospital clients in Northern Virginia. Since that time, they have greatly expanded and broadened their target market and their nursing agency services to include staffing of all nursing specialties to hospitals and facilities throughout the entire Mid-Atlantic Region. Most recently, in 2010, they added a national travel division and now offer both per diem and long-term contract assignments throughout the country. 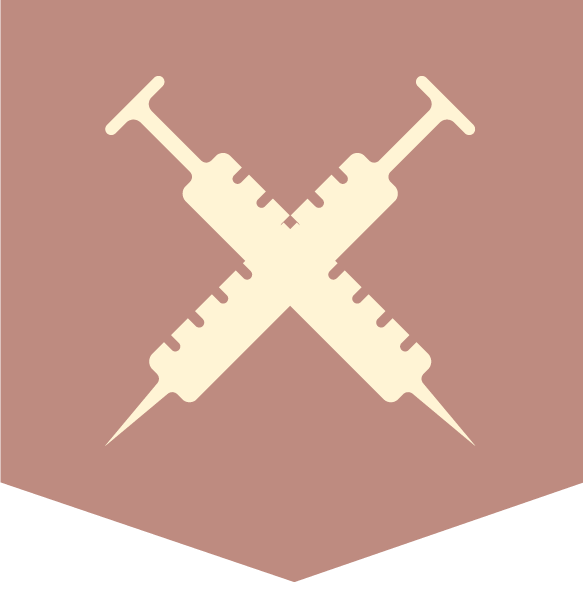 FlexRN has always specialized in providing excellence in nursing agency services. They pride themselves on being a nurse staffing agency managed by true registered nurses. This gives us a unique perspective that allows us to meet equally the demands of hospitals and the needs of their nurses. While their nursing agency has seen exponential growth over the years, one thing has stayed the same: their deep commitment to quality of care and quality of service. This advantage over their competition is recognized daily by their clients and nurses, and recently by The Joint Commission when, in 2008, they received the Joint Commission’s Seal of Approval, which they display proudly in their offices and on every page of their website.